We are Integrity Air and Home Inspection located in Sharpsburg, GA. We serve the Metro Atlanta, GA area. We are a highly rated Heating and Air installation company that offer professional, reliable Heating and Cooling service. Our pricing is competitive and our services are also affordable. Servicing your Heating and Air unit is an essential part of preventing break downs throughout the year and also protecting your investment. Therefore it is vital that you keep your system up to par all season long. In addition to protecting your investment, regular maintenance and also service will help keep your utility bills low. It will also help you extend the life of your equipment and keep your unit efficient. Is it time for maintenance service on your Heating and Air system? If you feel like you are losing efficiency, have noticed an increase in energy bills or just want the peace of mind knowing your system is running at optimal efficiency, than it is time for you to contact us Integrity Air and Home Inspection. Integrity Air and Home Inspection offers a Preventative Service Agreement that will safeguard your system, ensure optimal efficiency and also extend the life of your HVAC unit. Our authorized and trained technicians are educated to perform maintenance on all makes and models of AC and Heating systems. They will come out and perform complete system maintenance on your HVAC system that follows Energy Star recommendations. At Integrity Air and Home Inspection we offer a comprehensive preventative maintenance agreement to our customers. Preventing expensive repairs is essential and therefore regular maintenance helps to accomplish just that. Regular maintenance can also protect the manufacturer warranty. Here is what is included with our preventative services. A significant part of keeping any HVAC System operating at peak performance is regular maintenance. Look no further that Integrity Air and Home Inspection. We offer superb air conditioner maintenance in Metro Atlanta and also the surrounding areas. Therefore there is no need to worry about when your system needs maintenance. We will give you a call to schedule each visit and then also handle every aspect of the maintenance. As a benefit of being a Preventative Maintenance Agreement client, you will receive discounts on components and also priority customer service. You will also see some or all of the following benefits as well. Questions About Our HVAC Services? you learn more about our heating and air conditioning services. Is your current AC and Heating system on its last leg? Ready to replace your old system, but afraid what it will cost? Contact Integrity Air and Home Inspection for a free estimate on a new AC and Heating system that fits your needs. We believe in providing quality work at a reasonable price to all the citizens of Sharpsburg, GA and the surrounding areas. 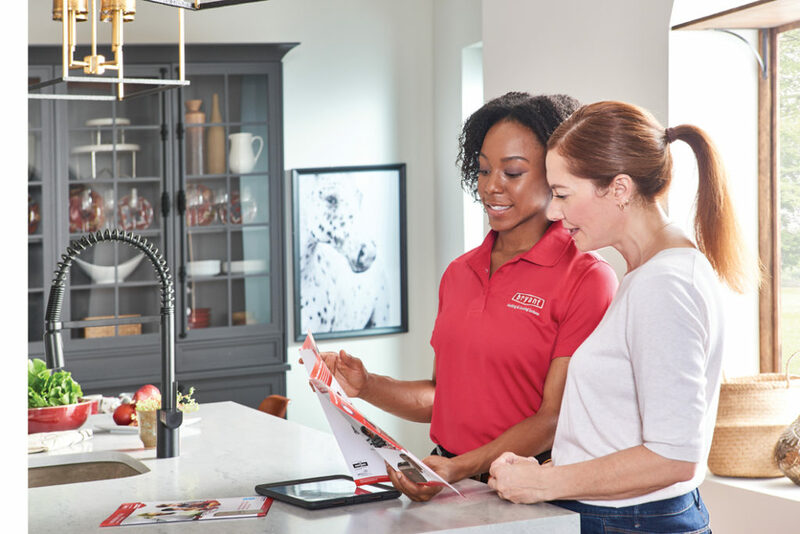 Integrity Air and Home Inspection can give you information to help you make an educated decision regarding whether to repair your existing system or replace it with a new Bryant HVAC system. We never recommend replacement when it is not necessary. Integrity Air and Home Inspection installs quality Bryant products. 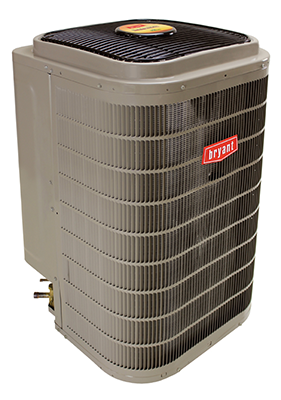 After your new air conditioner or heater is installed you will have confidence knowing you have one of the most dependable units on the market with a 10-year limited warranty. You will also experience better indoor air quality, lower utility costs, and also assured safety no to mention confidence that your heating and air system will keep you cool on those hot summer days and also warm on the cold winter nights in Metro Atlanta for years to come. Why Choose Integrity Air and Home Inspection?